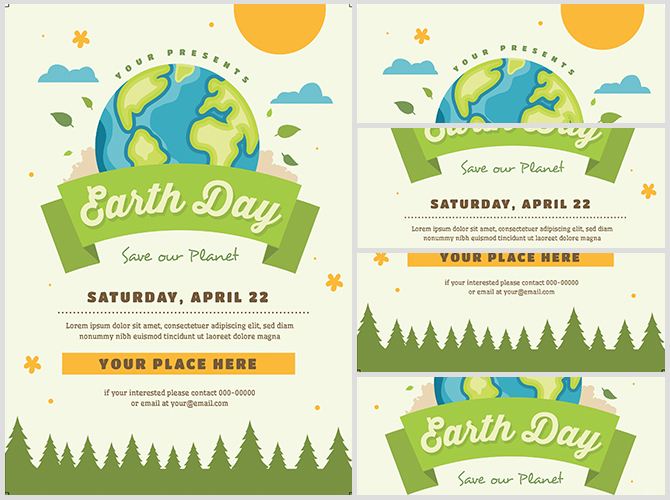 Celebrate Earth Day with our clean and simple Earth Day flyer! 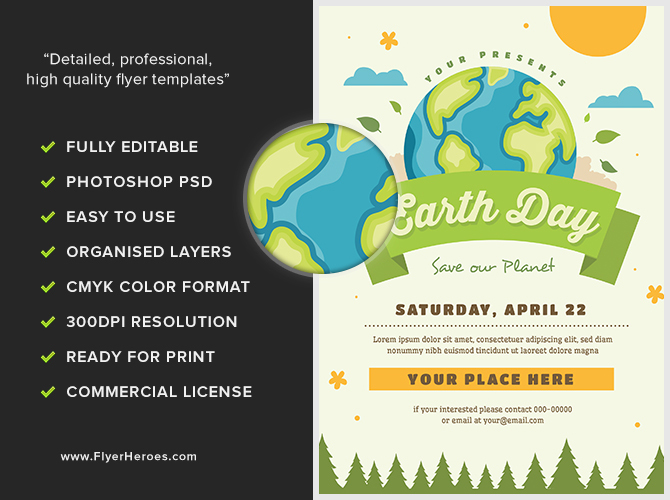 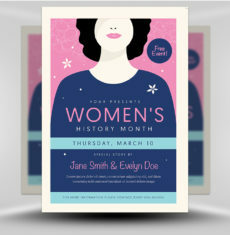 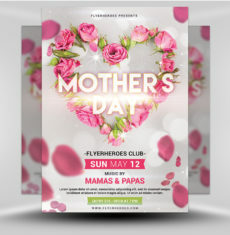 This flyer features a green banner with “Earth Day” as the dominant feature. 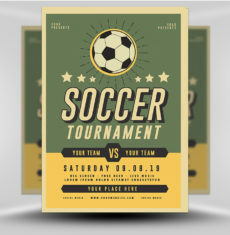 Above the banner is a stylized globe, as well as sun, clouds, and leaves. 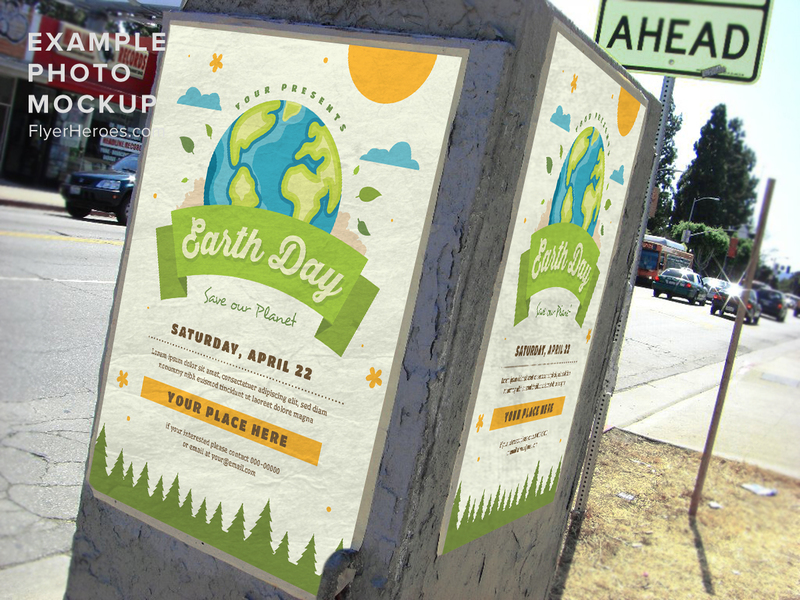 Below is “Save Our Planet” messaging that can be customized according to your requirements. 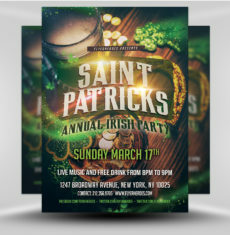 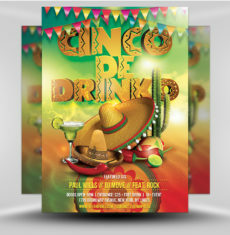 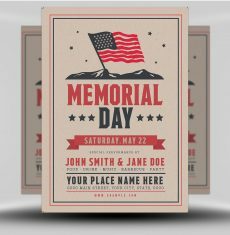 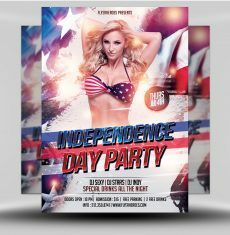 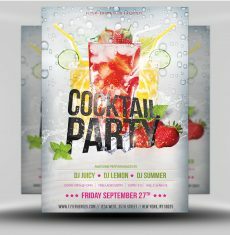 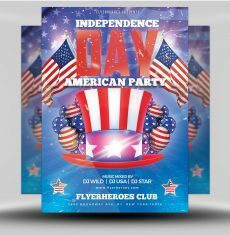 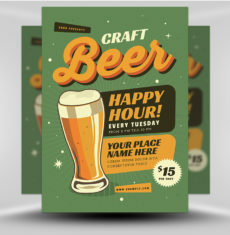 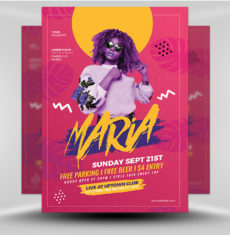 The flyer’s color scheme is a bright blue, green and gold, appearing on a cream background, which gives this flyer a light and airy feel. 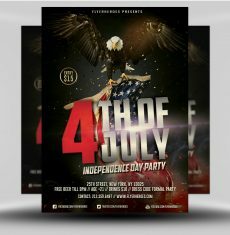 Event details appear in the lower third of the flyer, and are bordered by a tree line of evergreens at the very bottom. 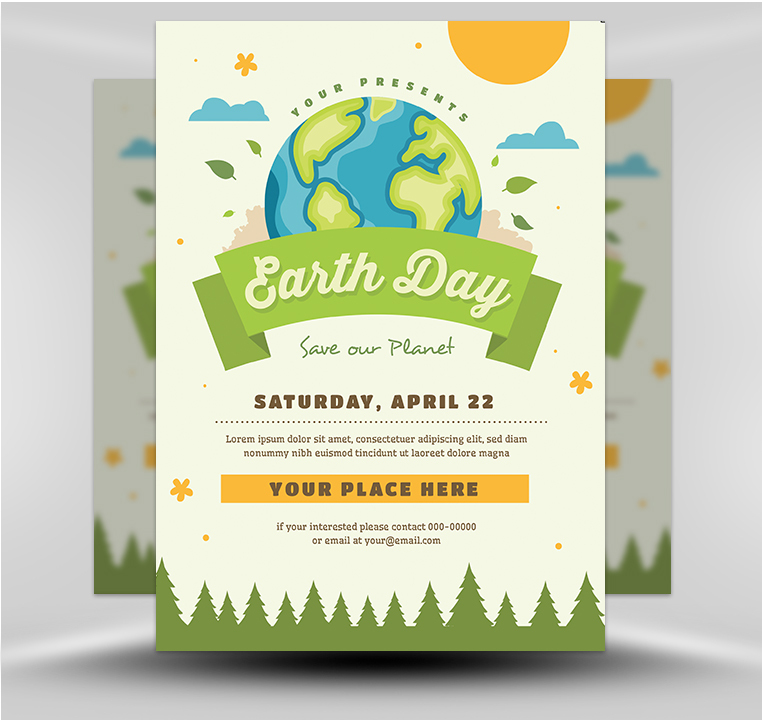 Use our Earth Day flyer for your next Earth Day event!